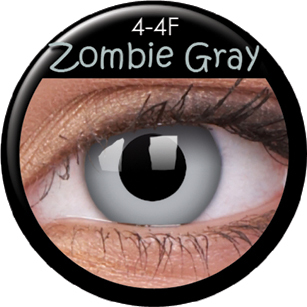 getting yourself a pair of zombie gray eyes. Try it with your friends! They are bound to totally freak.